Are you a game lover and looking for best android games of all time ? Then just wait for a while because below I have compiled a complete list of top 10 best android games 2015. The list and ranking are given according to the user reviews, downloads and comments. You may have different opinion/point of view about the same. 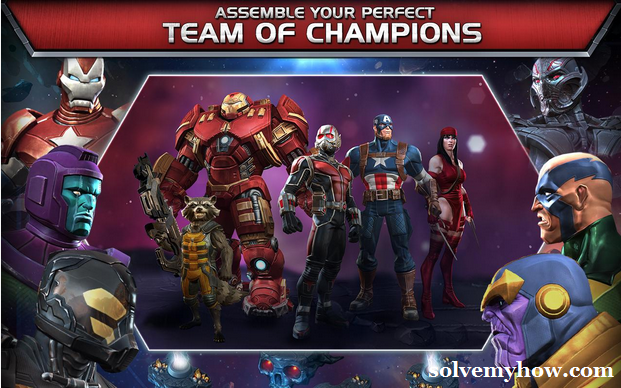 To play high config games firstly you must have good configuration android mobile phone. You might get shocked but there are above 1 billion active android mobile phone users. So, there is lot of competition as lot of companies are making games now a days, but still you will love to play the below mentioned games. 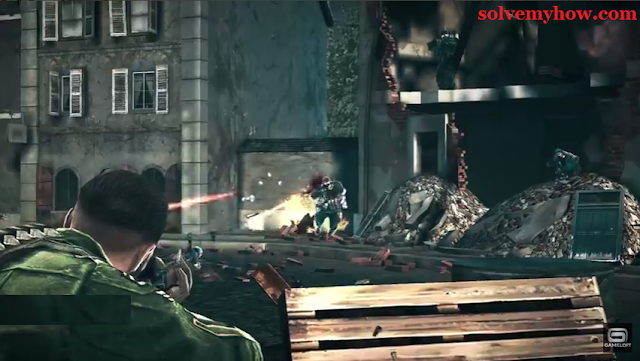 Brothers in arms 3 made by Game loft company and they know how to make games really well. First asphalt 8 now this, they are really doing great job in gaming world. This is multiplayer game. You will definitely love this addictive game. Multiplayer is supported. The shooter seems real person, more over sounds, textures etc are really taken care off. Game loft allows you to download this for free. So, I must say - a must try game. 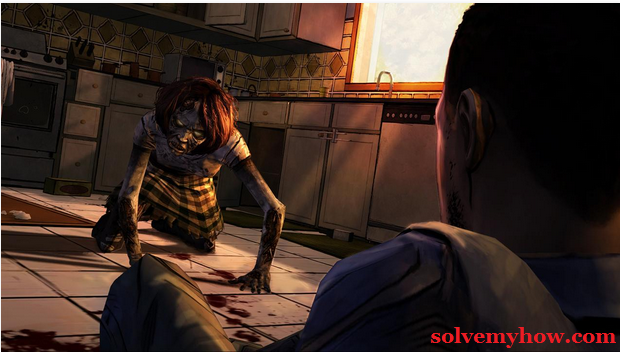 The walking dead 400 days is the award winning comic book and game is made from that book by telltale company. This is really a scary and adventures game and also it entertains you sometime. There are 2 versions of this game are already available in the market. The game has already got 10 million+ downloads. Wait did I mention about scary zombies ? After the success of season 1 they made season 2 also. Caution : don't watch trailer of this game else you won't be able to stop yourself from downloading this game. Firstly this is a paid game but worth every single penny. This is high profile sniper killing game. 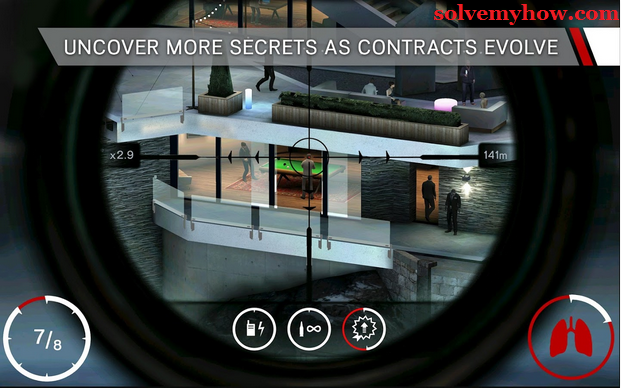 Hitman from movie to game, makes second appearance in android market. Many new features added 150+ missions and 47 news features in gun gallery. Amazing game must play. 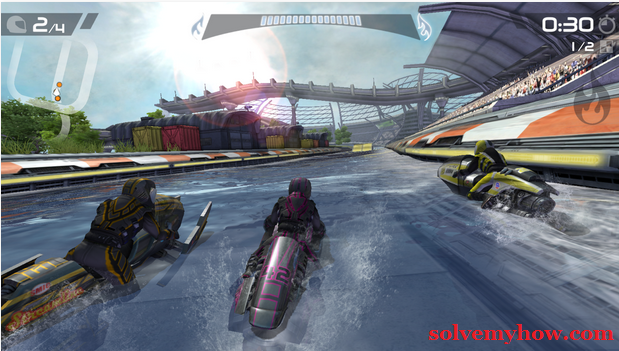 Riptide GP2 is an amazing game. You can drive your jet ski in water as well as you can fly in the air to fight. This is paid game but below $2. Multiplayer is supported. The graphics are 3D controls are too tight. You can turn left and right by rotating your screen slightly on particular side. If you like racing, high speed game, then this game is must played for you. 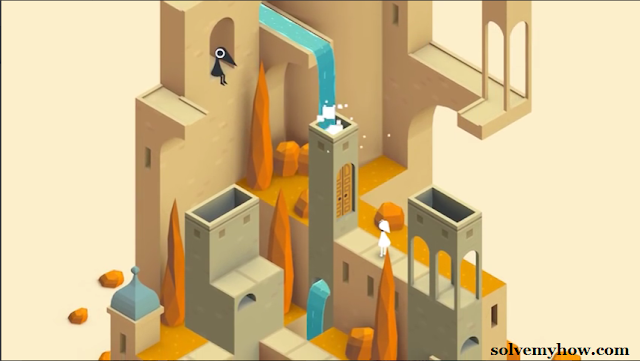 This is a puzzle game made by ustwo company. A must play game from 2014. It is one of the best android puzzles game of all time. As the level goes forward the puzzles gets more difficult. Don't forget to check it out. Though this come long ago but still surviving hard in android market. This is best running game of all time having more that 100 million+ downloads. 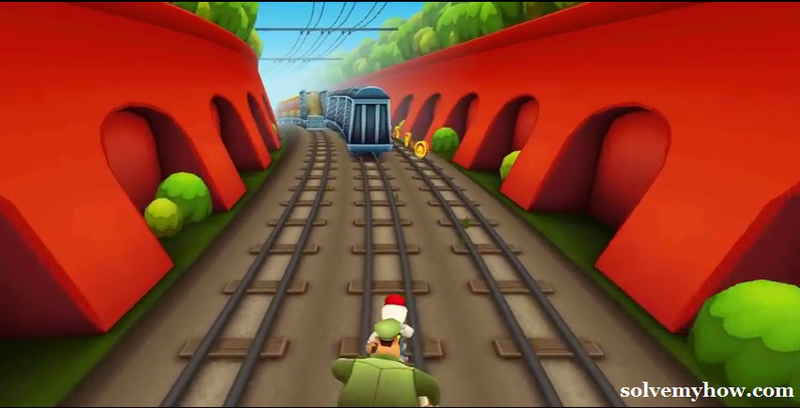 I'm sure every android users wants to play subway surfers atleast once. Very simple to play, having colorful cities. You just need to run and collect as much as points you can. You can also invite your Facebook friends to compete with you. Did I mention this is free ? Are you fan of WWE ? 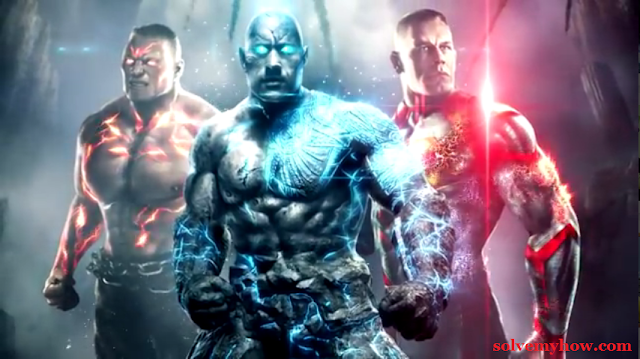 Have you heard the names - The Rock, Triple - H, Undertaker, John Cena. So, here warner bros. presents wwe immortals which gives you real feel that wwe superstars become immortals and using powers to fight with each other. The graphics and animation is really awesome. This is free and best fighting game. You must try. Have you seen batman movie ? The game is made from that movie. Firstly this was introduced for PS 2 worth $99. But lately by seeing the popularity this is also made for android users. This is available for free on playstore. 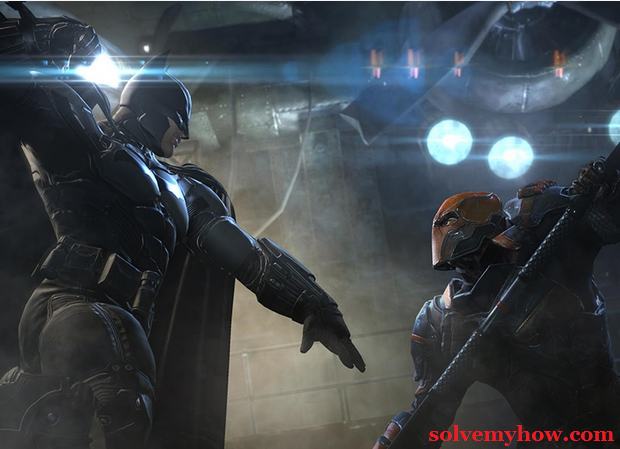 In this game batman have to save arkham city. Graphics and animation is amazing. You will feel real batman is fighting. 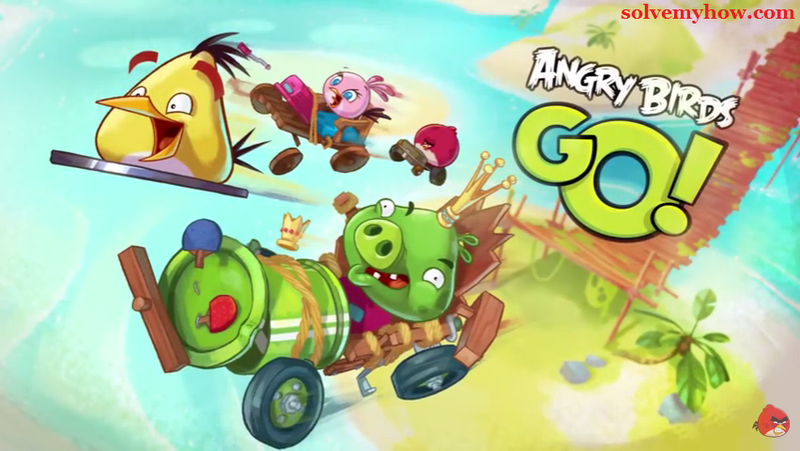 Angry birds go is an amazing game from rovio entertainment ltd. The team worked really hard on creating cartoons and shading them which bring real angry birds in front of us. This is racing game, lot of obstacles will come in between from which you have to go through to clear the stage. When you play this game you will observe that such an talented team of artist had worked on this. Plus, animation and backgrounds are too strong. Its available free on playstore you can give it a try ! So, these were the best android games that you must have in your phone. Do let me know which 1 is your favorite out of 10 or you may like any other game which is not in the list. Please do add it in the comments below. I will appreciate your comments. You can also bookmark this page as I'm going to update it, when new/other games comes in top 10 list. You can also subscribe for SolveMyHow newsletter to get top Android, Facebook and hacking news right into your inbox.